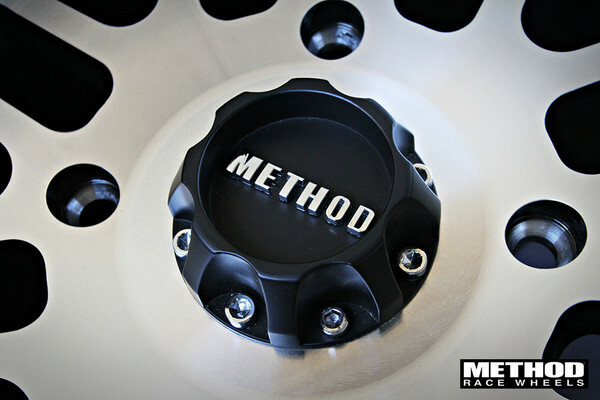 Method MR406 UTV Beadlock: First Look » Bad Motorsports Inc. 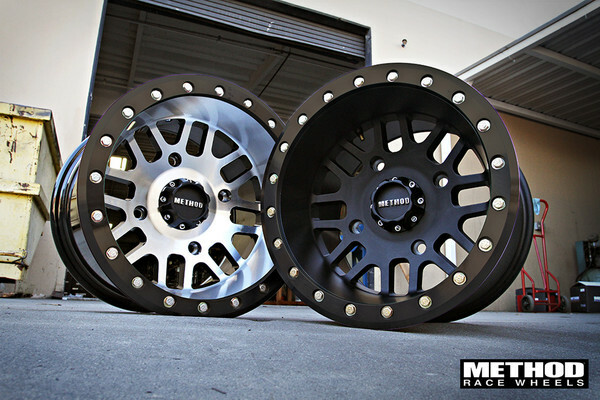 Right on the heels of the MR306 truck wheel release is the all new Method MR406 UTV Beadlock. Expanding the UTV line is something we’re really excited about. 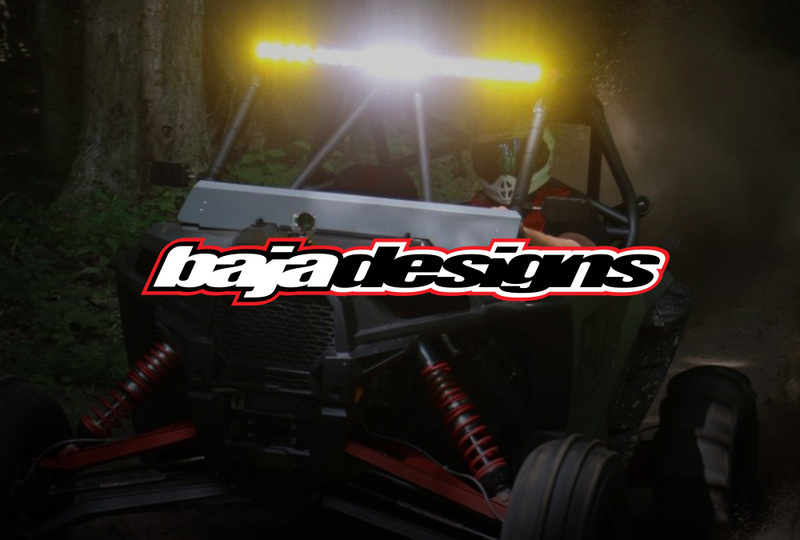 It’s never a bad thing to give the consumer another option stylistically, but new size/offset combinations also allow us to explore different facets of the UTV world. From sand dunes to rock crawling, the MR406 Beadlock will get you there with ease. Continuing with the understated and clean look, the MR406 UTV Beadlock mimics the MR306 truck wheel with a mesh-style design. Available in either matte black with machined face or all matte black, the 406 is going to look killer on any build you put them on. Bolt-on center caps are included with all 406’s. As with all Method Beadlock wheels, the rings feature countersunk bolts. This is crucial in avoiding sheared bolt heads due to rocks or other side-to-side contact. All MR406’s will include Grade 8 Zinc-plated mounting hardware. 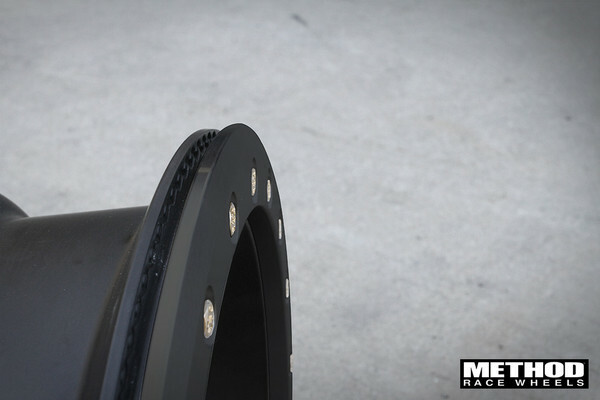 Another staple Method feature is the knurled rim outer lip and inner-ring for optimal tire grip. Perfect for those low pressure crawling or dune situations where some extra traction is needed. Additionally, the inner-barrel of the wheel is tapered to eliminate the buildup of rocks, mud and other various debris that could possibly interfere with the brake rotors, calipers, etc. Above are the technical specifications for the MR406 UTV Beadlock. 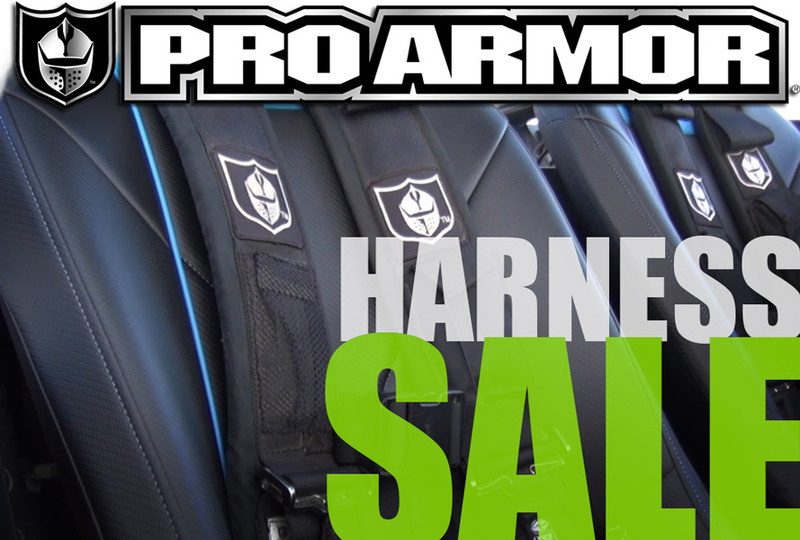 Sizes range from 12″-14″ with applications for all of the best UTV’s from Polaris, Arctic Cat, Can Am, Kawasaki, and more. The MR406 UTV Beadlock will be available mid-January. Give us a shout below with any questions you may have or just let us know what you think!